PARIS -- Senior Renault board member Thierry Desmarest has resigned from the automaker, sources said, days ahead of a meeting at which CEO Carlos Ghosn will ask directors to back his chosen successor's appointment. Desmarest's exit comes amid renewed tensions between Renault and the French government, which has been pressing Ghosn to recruit a second-in-command who could one day succeed him at the helm of the Renault-Nissan alliance. Former Total CEO Desmarest, whose mandate runs until 2020, told Renault early last week that he was stepping down early, people familiar with the matter said. His exit closely follows that of Chief Performance Officer Stefan Mueller, which cleared the way for Ghosn to propose his other deputy, Thierry Bollore, as chief operating officer and heir apparent. A spokeswoman for the French oil giant, where Desmarest remains honorary chairman, declined to comment. The company did not respond to Reuters' requests to speak to him directly. A Renault spokesman said: "We do not comment on rumors and speculation." A French government spokesman did not return calls seeking comment. At least two directors other than Desmarest have raised concerns about the recruitment process and its outcome, sources told Reuters. "External candidates were not so much as considered," said a person with knowledge of the matter, even when profiles such as Toyota second-in-command Didier Leroy were put forward by recruitment firms. Renault placed Bollore atop its shortlist at the start of the process and blocked attempts by the external advisers to bring Mueller, a German-born BMW veteran, into serious contention, the source said. Desmarest, 72, had in any case planned to withdraw from the Renault board after the next shareholder meeting in June, a person close to the former oilman told Reuters. He had served on Renault's board for a decade and chaired its strategy committee. "It was going to happen anyway," the person said. "This is not motivated by polemics or the Ghosn situation." 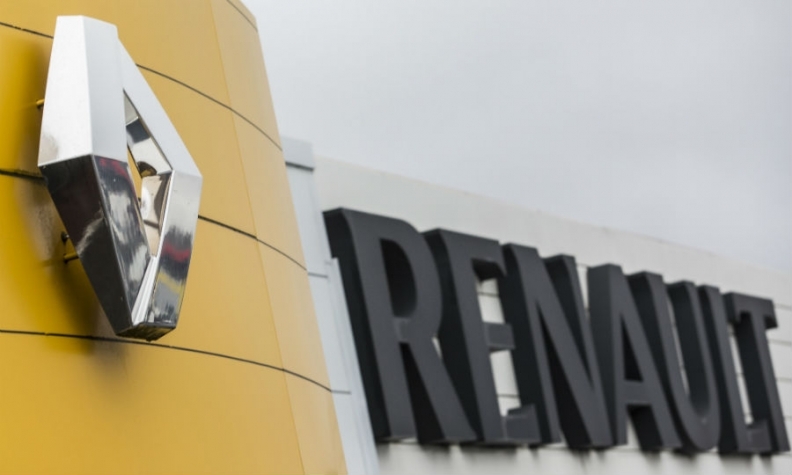 But Renault hurriedly circulated a draft statement among board members on Friday, attributing Desmarest's sudden exit to a discovered conflict of interest, two sources said. "He's a very discreet man and he will go without making a noise," said one source, adding that Desmarest may attend Thursday's meeting but abstain from voting on Bollore's nomination. "His goal is not to vote and not to be associated with this." Ghosn, 63, had earlier been expected to hand over the reins to a new chief executive and move to a new role overseeing Renault, Nissan and Mitsubishi's three-way carmaking alliance. But the plan foundered on differences with the French state over the alliance's future shape and direction. Renault currently holds 43.4 percent of Nissan, which in turn controls Mitsubishi Motors via a 34 percent stake. Renault now plans to propose Ghosn's reappointment as CEO to the June shareholder meeting. Both sides have been seeking to avoid a repeat of a bitter 2015 clash in which France raised its Renault stake to swing a shareholder vote and secure double voting rights. The government had also pushed unsuccessfully for a full Renault-Nissan merger on terms that would safeguard French industrial interests. Last November the French government began the sale of 4.73 percent of Renault, paring back its holding to the 15 percent level that preceded its power struggle with Ghosn.